The chic, resort-like atmosphere offers all amenities and services one could possibly desire such as Wifi, access to exclusive beach club, maid service, and for an extra cost, room service, poolside beverage service and massage tables, a direct airport shuttle, and babysitting. 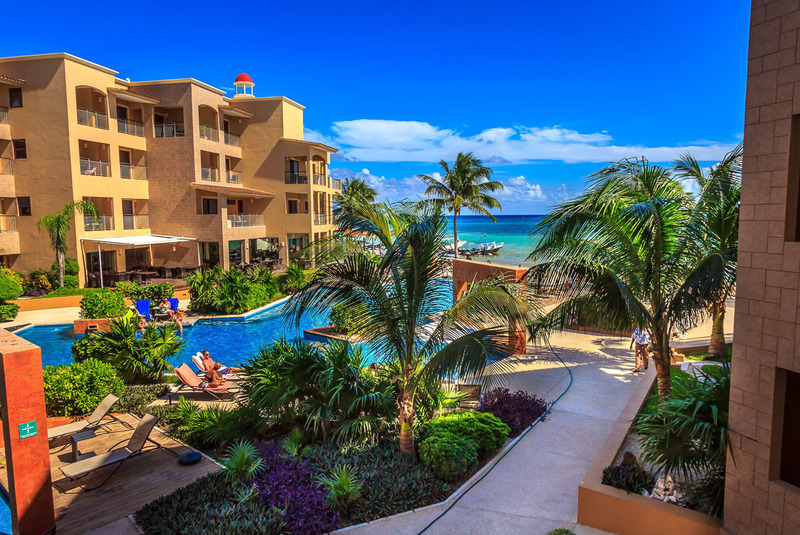 The two-bed, two-bath units at El Faro provide spectacular views, modern amenities and impeccable decor. The contemporary interiors feature amenities such as a satellite TV in each room, stainless steel appliances, dishwasher, washer/dryer, a safe and well-equipped kitchen, luxurious linens, fine tableware, granite countertops, marble floors, and plush furniture. The master bedroom is equipped with a king size bed, with the second room offering either two individual beds or one king-size bed. Other amenities at this sought after condo-resort include child minding service, room service, poolside beverage and spa service and laundry service, all for an additional cost. Be the first one to post a review! Your request has been submitted successfully. We will get back to you as soon as possible.